The Lewinski Group | Solar materials by victorian technique? Solar materials by victorian technique? 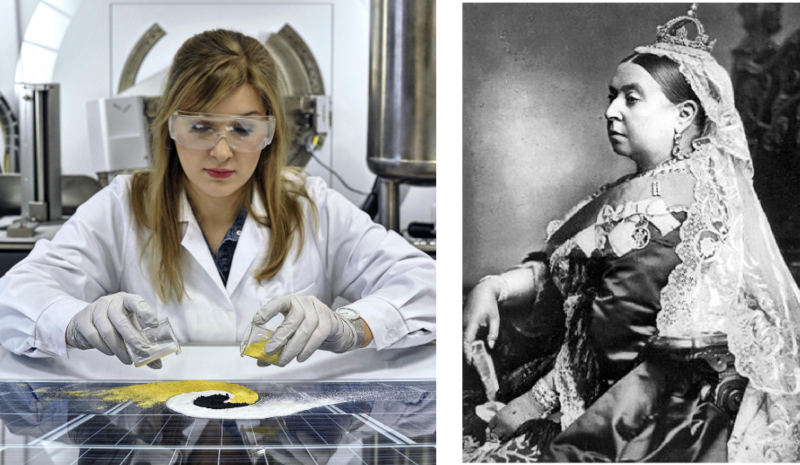 Queen Victoria looking jealously at Anna making perovsiktes so easily. Original photo: Grzegorz Krzyżewski.